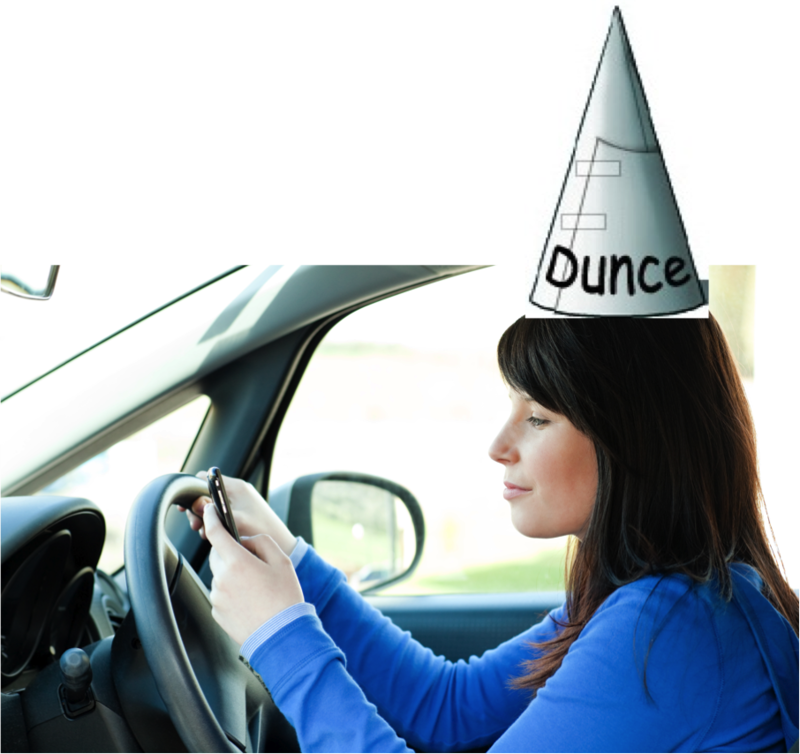 In the UK, it's illegal for people to hold a cell phone while they're in the process of driving a vehicle. If they get caught doing it, they can be fined £200 and given 6 penalty points, and in some cases, they can even lose their license. 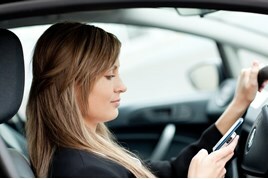 In July of this year Kent Police caught 37 drivers using their mobile phones. 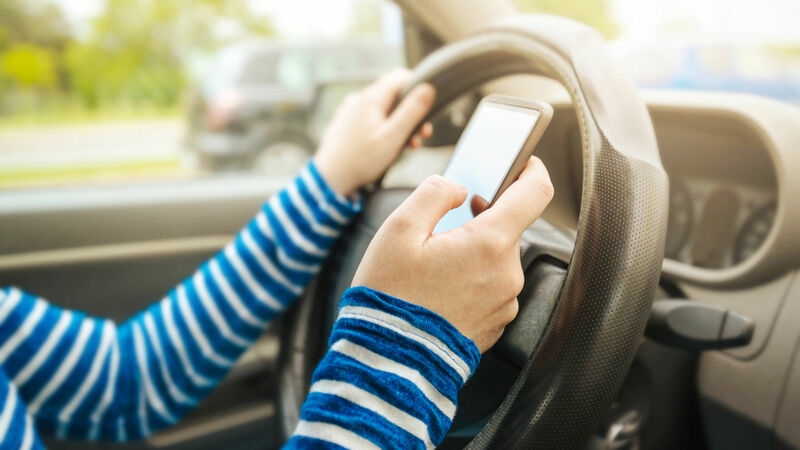 In the same month the RAC’s research showed only 60% of drivers would stop using their phones while driving voluntarily even if they knew these could cause accidents. The RAC says “it was surprised the figure was not signifciantly higher given that consequences can be so severe in terms of the impact on human life." 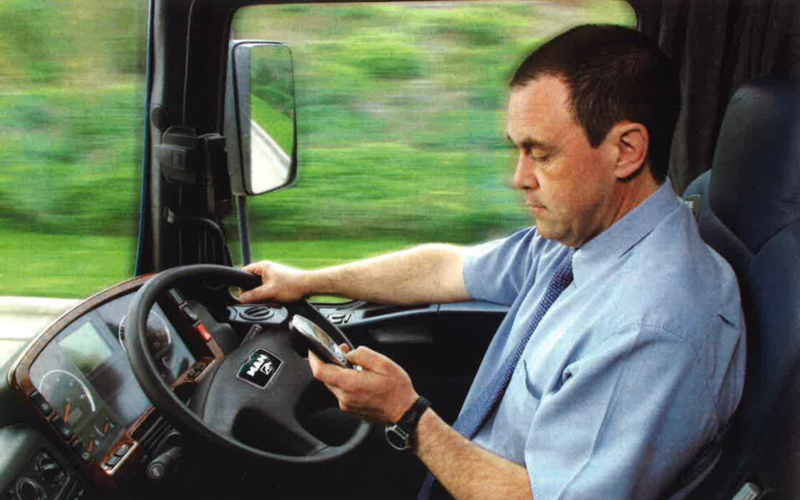 To find out more about this read “Overcoming the Mobile Phone Menace with an App” an interview with Romex’s Sales Director, Steve Arscott in the September issue of the award-winning Roadway Magazine, the journal of the RHA Road Haulage Association. 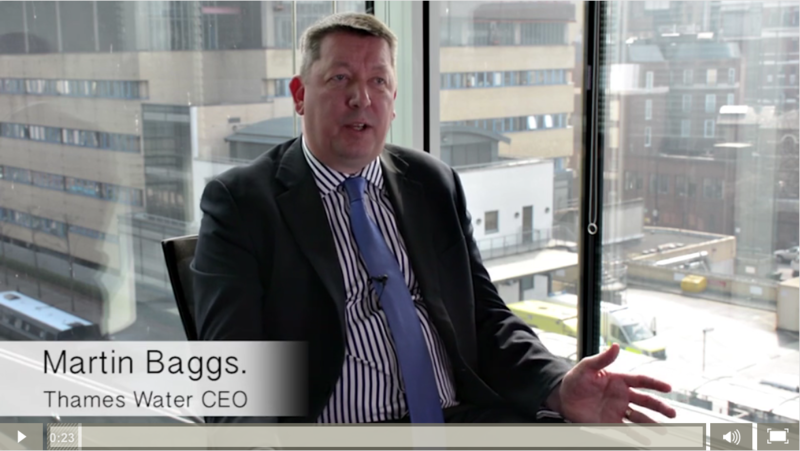 Martin Baggs, CEO of Thames Water gives us his thoughts on Romex Driver Protection. Volvo Car UK has announced that as part of its mission, by 2020 nobody will be injured or killed in a new Volvo. We are very pleased to be part of this major driver safety initiative entitled ‘Co-Pilot’ that is designed to help SMEs get on top of their legal and social obligations and ensure the safety of their fleets and drivers. Co-Pilot is a program of practical support and expertise that delivers real financial benefits to business by improving driver safety and compliance. Volvo have designed the programme so that it is available free of charge when a business buys or leases their first Volvo. Combined with Volvo's market leading safety technology, Volvo Co-Pilot delivers real value to small and medium sized businesses in three important areas: Legal Compliance, Safety & Risk Management and Business Optimisation. Our Mobile Driver Protection module that combats driver distraction is part of the Volvo Co-Pilot driver safety initiative. 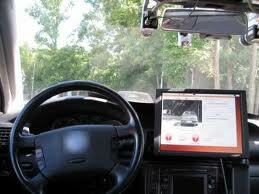 This module automatically disables an employees’ mobile phone whilst they are driving through using GPS to detect movement. Blue Tooth use of the phone can be enabled, according to company policy, but any interaction with the hand-set is blocked. 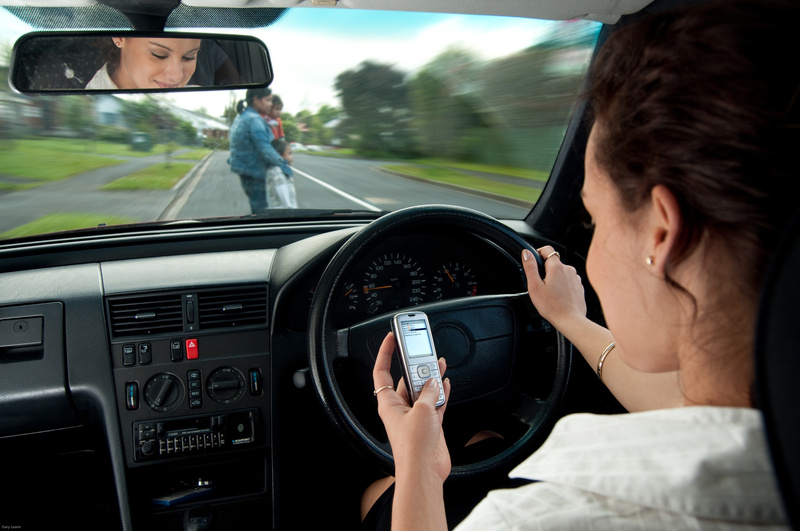 Notifications of email, text or social media are suppressed until the driver is stationary, thus removing the temptation to take their eyes off the road. Other partners in the scheme include The British Chamber of Commerce, Specsavers, TFL, Driving for Better Business, Fleet 21, Lex Autolease, Enterprise, Regus Business Scene and South Essex Insurance Brokers all of whom are providing offers as part of the Co-Pilot Driver Safety initiative. 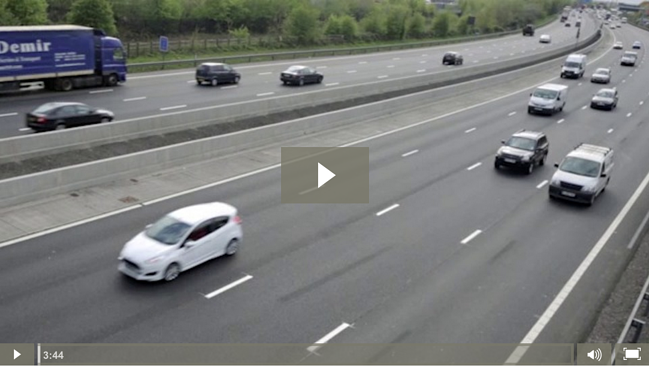 Information from the Department of Transport indicates that more than a quarter of all road traffic accidents on British roads involve someone driving for work and accidents involving business drivers cause 20 deaths and 200 serious injuries every week. This would suggest that the Co-Pilot driver safety initiative will hopefully reduce this figure and make the roads safer for all concerned. 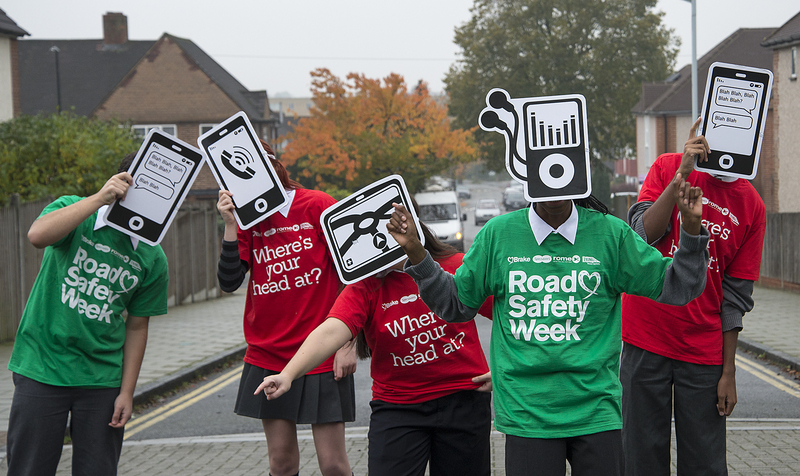 1 in 5 Casualties Result From Mobile Phone Driver Distraction! Establishing Liability For Collisions Involving Highly Automated Vehicles By Dr. Nick Reed. I know it may seem that all we talk about at the moment is the dangers of texting whilst driving but it is still a huge problem and the reality is that people are dying daily. We have been monitoring this and recently seen videos and articles from all over the world talking about the dangers.